The Congress president spoke of how the current government’s policies were fuelling violence and hampering India’s growth. 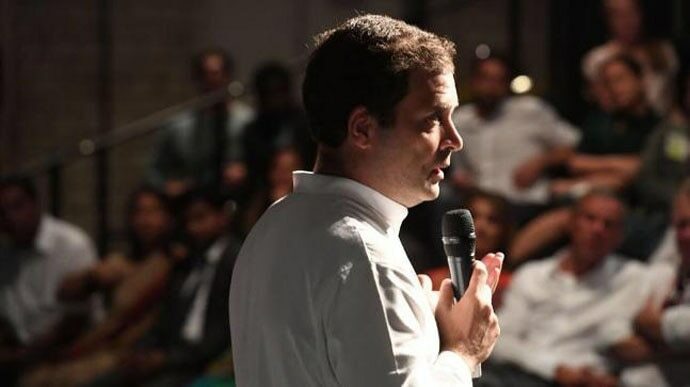 Congress President Rahul Gandhi’s speeches and public appearances often make headlines for the wrong reasons, even when he does not deserve the flak. On August 22, Gandhi addressed a gathering at the Kampnagel Theater, Bucerius Summer School, in Hamburg, Germany, where he spoke about a plethora of issues, and answered questions from the audience, with his unique insight and perspectives. The Congress president spoke about the message of non-violence and forgiveness, about the power of listening to people, Indian men’s attitude towards women, the race with China that doesn’t exist for him, US-Indo-China ties, a vision for Western Europe, and Iraq’s tribal dynamics and the creation of ISIS. Gandhi spoke of the vision India had had at the time of Independence and how it had been damaged by the Narendra Modi government in the past four years. “Seven decades ago, when India got independence, a nation that was isolated and had had no growth for a long time began a process of transformation. The transformation was essentially about Indian people breaking away from various social barriers such as caste, creed and religion, and gain upward mobility. It was not an easy transition — millions of people took risk in the process as the ways of their lives changed rapidly,” Gandhi said. The Congress president said these two ideas of India’s great transformation had been held up by successive governments since independence, but the present government had attacked these very ideas. “There is a narrative in India now that all groups and communities shouldn’t have access to this transformation. They (the BJP government) feel that tribal communities, poor farmers, lower caste people, minorities shouldn't get the same benefits as the elite,” Gandhi said. 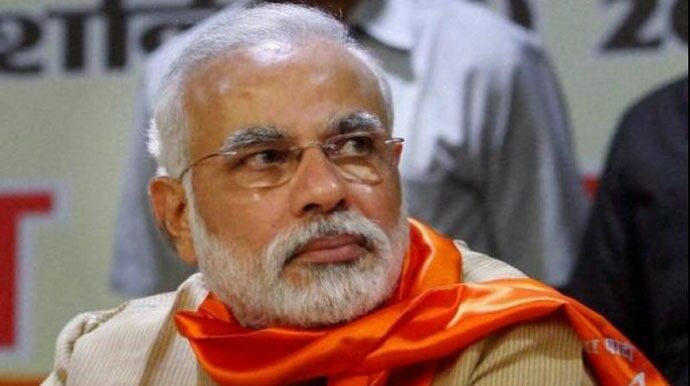 He added that the Modi government had started attacking the support system for the weak and vulnerable communities, by diluting laws and weakening schemes and provisions, such as the Right to Information Act, food securities Act, the MGNREGA, etc. “An even bigger damage done by the Modi government to India’s transformation is by hurting those very groups of people who took the biggest risks during the process. India could grow rapidly because of the informal economy — millions of people migrating from rural to urban areas acted as shock absorbers to the nation’s growth and development. 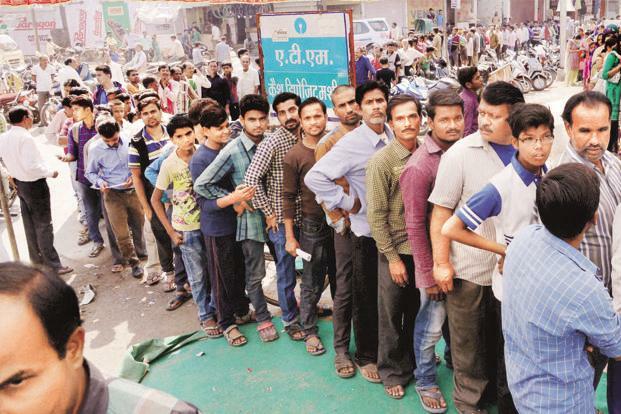 But the demonetisation announced by Modi in November 2016 destroyed the cash flow to the informal sector and millions were left unemployed. Further, a badly conceptualised GST resulted in closure of thousands of small businesses,” he said. “In the 21st century, when the world is connected, it is very dangerous to exclude people. When the US attacked Iraq in 2003, they introduced a law that didn’t allow one particular tribe from getting public jobs (De-Ba’athification). At that time, it seemed like an innocuous decision. It was easy for the US to take down Saddam Hussein within a few months without much casualty. But, a few months later, the network that was excluded from jobs in Iraq, the Tikriti tribal network, linked up with a cell phone network and the network of artilleries left in villages, and what you got was an insurgency that fought the US and caused massive casualty. It didn’t stop there, but slowly entered empty spaces, in Iraq, in Syria, and connected with the global internet to form the horrific idea — ISIS,” Gandhi said. “If you don’t embrace people, if you don’t give them a vision, somebody else will, and that may not be a great vision. That is the risk of excluding people from our development processes,” he said. Gandhi said non-violence was a foundational philosophy of our nation, and the essence of being Indian. “If someone hates you, that’s their choice, but responding to their hate with hate is foolish, as it will not solve any problem. The only thing that is in your control is your reaction to hate. So when the prime minister was making hateful remarks about me, I was feeling that I needed to hug him and tell him that the world was not such a bad place,” Gandhi said. Who is winning the race between India and China? Freelance writer, photographer and women studies scholar, and a part of the Karwan E Mohabbat group. She writes on social marginalisation, minority rights and women issues.